Convert a blank window space into a work of art for branding or privacy. Window graphics can be an essential tactic to advertise your business. Graphics can give your business office, storefront or retail windows a unique look that conveys your brand identity is recognizable to your customers and quickly inform them of your products or services. When coupled with other advertising strategies such as rigid signs, banners, and vehicle graphics, the result is a dramatic increase in brand recognition and consumer interest. 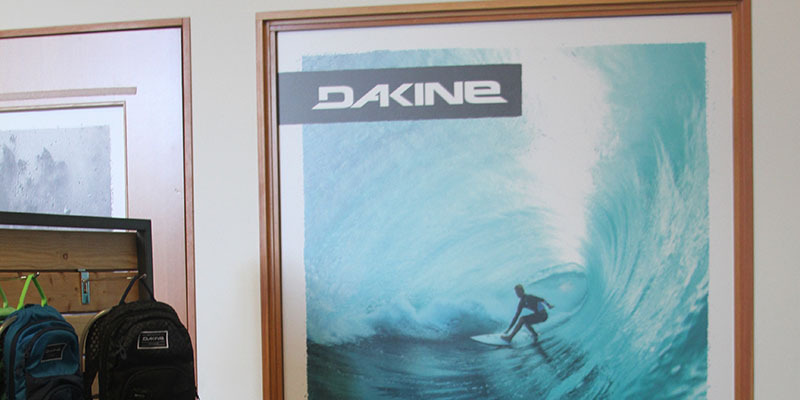 Window graphics can be used to control privacy, UV and wayfinding purposes. There are different options to choose from when considering what type of window graphics to use for your business. We offer all types of solutions. Window Graphics will transform an empty door or window into an attractive advertising space that communicates your brand, product or services. Every business can benefit from window decals and graphics. Window graphics can be permanent or temporary. Custom vinyl lettering and graphics can automatically transform the look of your facility. They can be applied to virtually any smooth surface including windows, doors, walls, and floors. Use your logo and match it with custom colors, frosted glass coatings, decals with gloss or matt finish vinyl lettering to achieve any kind of look to match your brand narrative, while getting your business noticed. 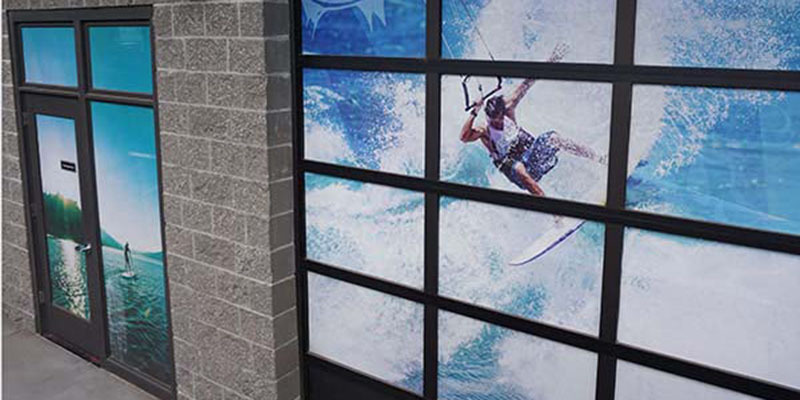 Perforated window film turns ordinary windows and doors into prime advertising space. 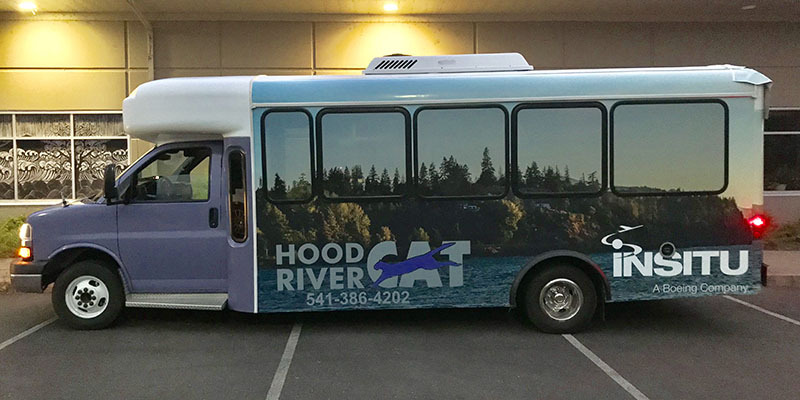 This see-through material allows an unobstructed interior view, while the dynamic exterior graphics make a strong visual impact on potential customers. This a great option for branding, privacy, UV and sunlight control. It can also be used on vehicle glass. This double-sided graphic is printed on both sides of a block out PET film to prevent any show-through from the opposite side. It has an optically clear low tack repositionable adhesive on one side with an air release feature for easy mounting by hand without bubbles. The double-sided print makes adding a graphic that is visible from both sides. They can be moved and reused, as long as the adhesive is kept clean. PVC-free so it's eco-friendly. They can be removed and reused as long as the adhesive surface is kept clean. Available in widths up to 50". 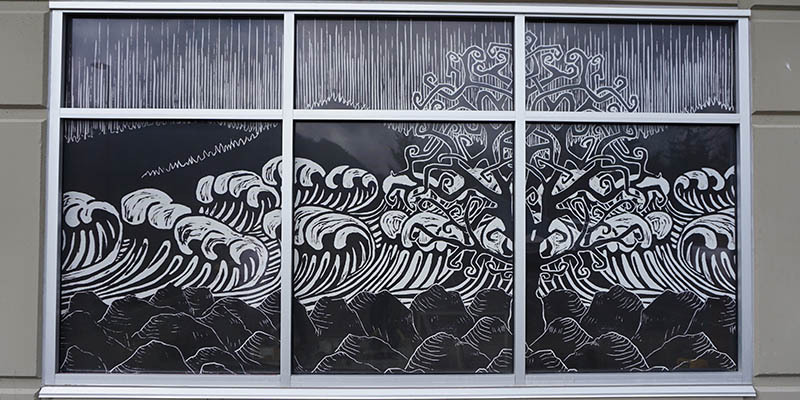 Frosted and etched window films replicate sandblasted or etched glass. It is an elegant graphics solution that is fully customizable, provides privacy, and can be used indoor or outdoor to provide a decorative design. Great for use on windows, glass doors, glass bricks, and other glass-like surfaces. We offer a large type of decorative styles that will meet any need. Please contact our team to see all your options. Glass doors and windows are a standard material in many workspaces. It can be used at the workspace entrance, individual office windows & doors. Glass may function better with panels that provide privacy for meetings, phone calls or confidential meetings. Consider opaque film when a particular office needs that extra degree of privacy. With this material, visitors won’t be able to see through the interior window. We do more than Window Graphics. We do large format printing and signage for a wide range of organizations. If you have a project you’d like to discuss, we would love to talk with you.